Lenovo S5 Pro GT Firmware is the software which is provided by the vendor or You may say that the software. which was installed by the manufacturer of the phone is Stock Rom. 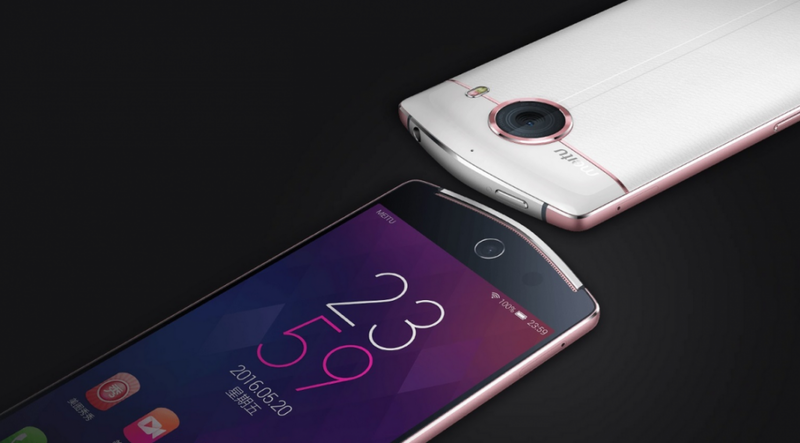 the other type of the Rom is Custom Rom which advance users installed after flashing it as per they desire. So Flashing a stock Firmware means installing the system image into the device’s internal flash memory. 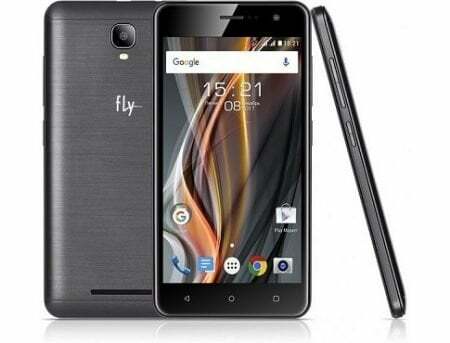 Flash memory holds Android’s firmware. the same as most other portable devices with an embedded OS. 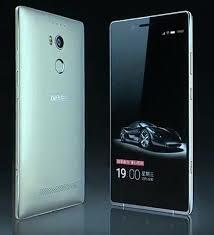 We will use Qualcomm QPST to unbrick the Lenovo S5 Pro GT as we use for Lenovo sisley-s90. Becouse This tool is very efficient. Follow the step by step procedure to use One Click Unbrick Tool and unbrick your Lenovo S5 Pro GT. Keep the warranty. Lenovo S5 Pro GT Stock ROMs would not void your warranty of Android devices. One of the biggest reasons why users don’t go for the custom ROMs is that rooting will immediately void your warranty. Installing a custom ROM needs to get root access. Most of the Manufacturers prohibit rooting or installing a custom Android version. Pre-installed apps. Lenovo S5 Pro GT devices with stock ROMs usually come with lots of pre-installed apps. These apps sometimes are good enough to attract customers such as music players, live wallpapers, app store, calendar, weather and so on. However, these pre-installed apps sometimes are seldom used by users which are called bloatware. In that, this advantage may turn into a disadvantage. Premium Features. Just like the pre-installed apps, Lenovo S5 Pro GT Stock ROMs also come with lots of premium features which are not available in custom ROMs. These features include a home screen, font, launcher or app drawer. Devices developed by different manufacturers shipped different premium features and apps. 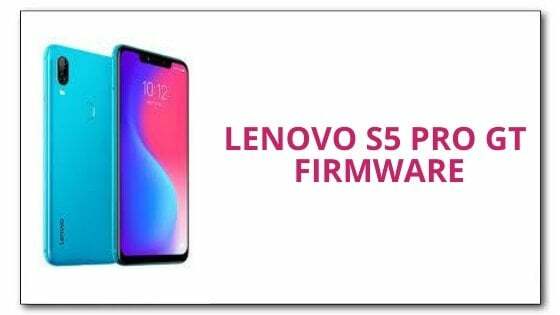 Please Read and understand the Full Guide Before Flashing Lenovo S5 Pro GT Stock ROM. 4. Now Browse under the Programmer path to Chose Lenovo S5 Pro GT Firmware MBN File. Follow Detailed Instruction Lenovo S5 Pro GT Firmware Flashing With Qualcomm QPST.